There’s great news for all of you who will be at the Ake Festival in a few days. 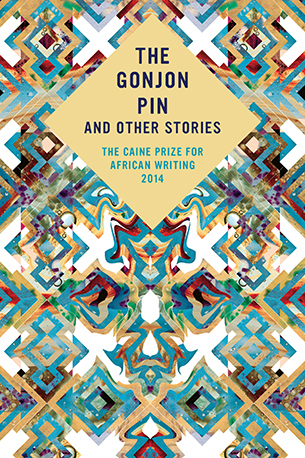 The good folks at the Caine Prize have signed a deal with Nigerian publishing company, Lantern Books, to publish the 2014 edition of the Caine Prize anthology, The Gonjon Pin and Other Stories. Lantern Books have committed to printing 5,000 copies of the anthology which will be available at Ake Book Festival on 18-22 November in Abeokuta, Ogun State, Nigeria. Lantern Books, an imprint of Literamed Publications, joins ten other publishers already selling Caine Prize anthologies in Europe and Africa. The Caine Prize anthology of short stories, which includes the five stories shortlisted each year, alongside stories written at the workshops, is published annually by New Internationalist in the UK and publishers in eight different African countries. They are amaBooks (Zimbabwe), Bookworld Publishers (Zambia), Cassava Republic (Nigeria), FEMRITE (Uganda), Jacana Media (South Africa), Kwani? (Kenya), Langaa Research and Publishing CIG (Cameroon) and Sub-Saharan Publishers (Ghana).